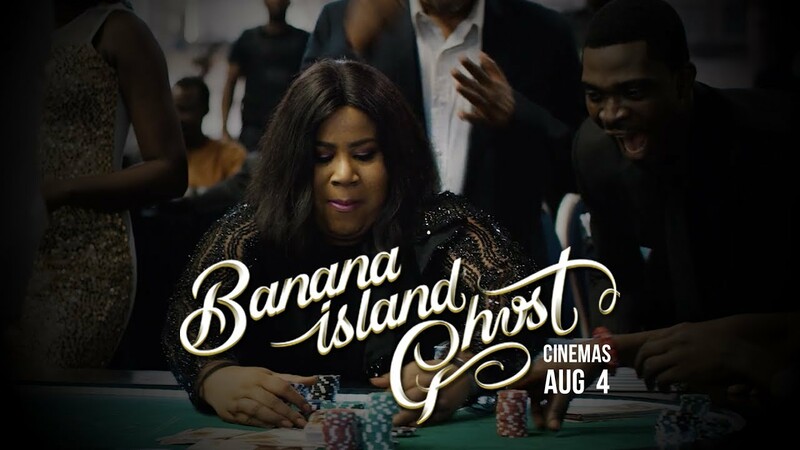 Banana Island Ghost and Hakkunde were both released at the cinemas on Friday, August 4, 2017. Make sure you go out and catch these movies this weekend. 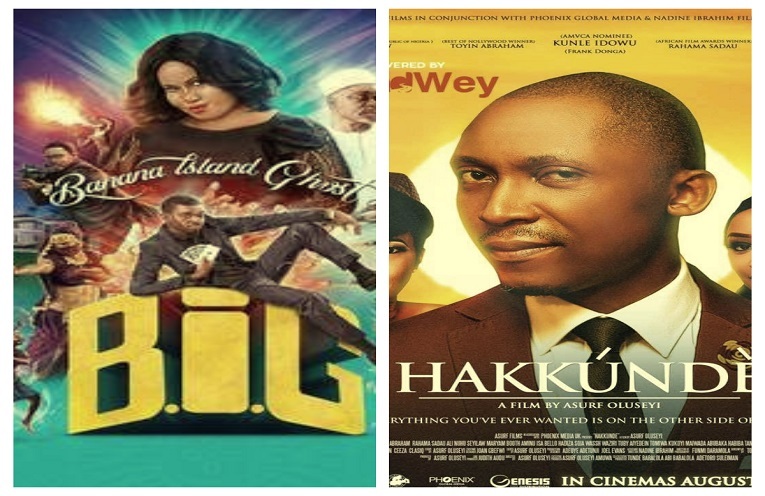 Both movies are a fresh of breath air for Nollywood. A man meets God when he is in an accident and is informed he is going to die. He begs for God to give him a chance to find his soulmate before going to heaven, God’s grants his wish but his soulmate is the most unlikely and unplanned gift ever. He must connect with her in 3 days and help fight off the worst of the worst in this big bad world. Starring: Chigul, Patrick Diabuah, Edun Adetomiwa, Uche Jombo, Saidi Balogun. Hakkunde is an intriguing story of a young graduate who battles everything on his journey to self discovery and actualization.